When it comes to bringing snacks on the go, protein bars or bags of pretzels can get boring pretty quickly. 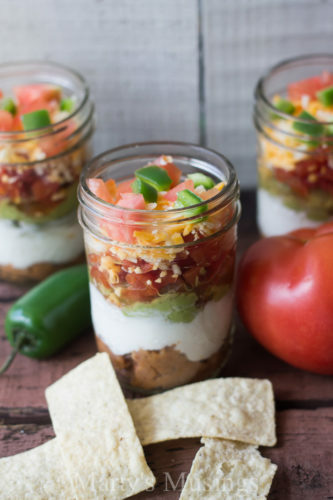 Luckily, you can make your most exciting foods portable by keeping them in mason jars. Preparation is easy, and your options are versatile. 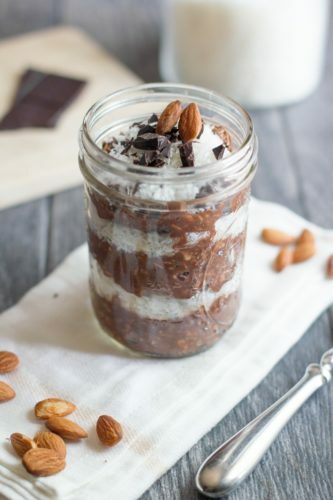 If you need some ideas for tasty, filling and healthy snacks that are unique and delicious, consider one of these five easy mason-jar snack ideas. The best part? Using a reusable mason jar means you’re saving on plastic bags, which is good for your wallet and the environment. No need to prepare oatmeal ahead of time with these overnight oats. This version is filled with almond milk, almonds, chocolate and coconut. 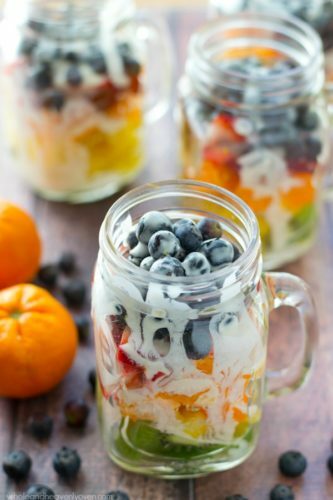 Load up all your favorite fruits into a jar, and then top with them with a citrus yogurt dressing for extra flavoring. 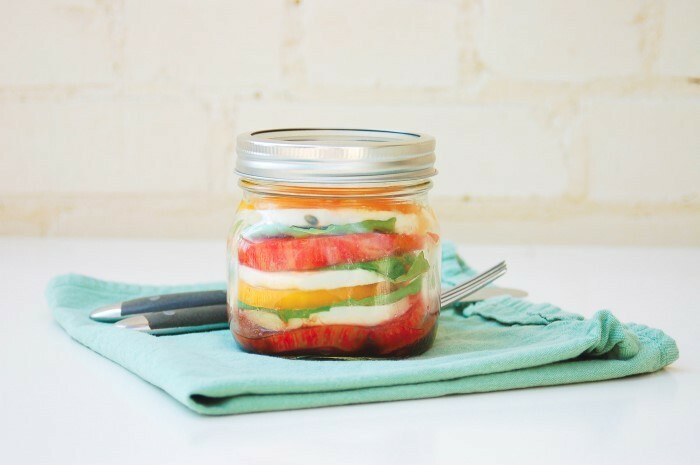 Make your favorite Italian salad in a jar for a delicious salad snack that won’t spill in your bag. 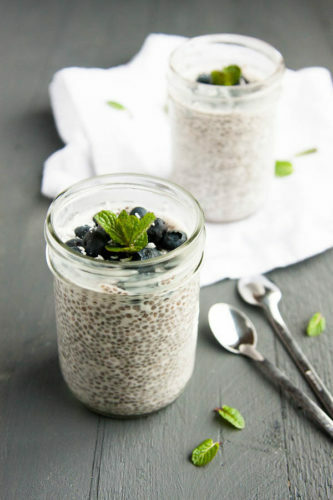 Prepare this chia seed pudding overnight, then take it straight from the fridge to enjoy as a snack later. Whip out the tortilla chips and enjoy this easy seven layer dip, filled with salsa, cheese, guacamole and sour cream.